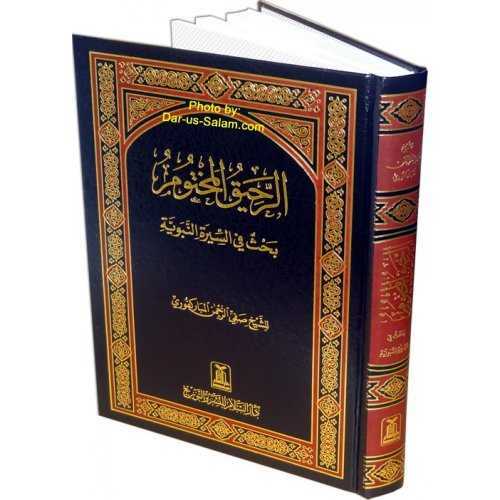 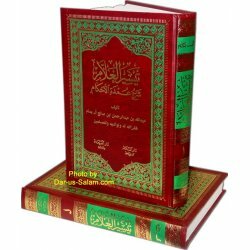 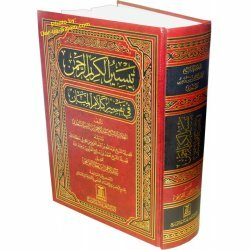 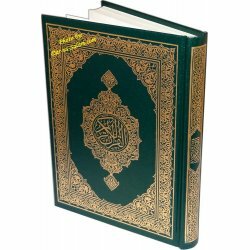 In a two-volume set The Facilitation of the Most Knowledgeable. 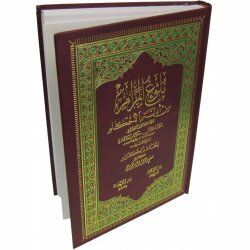 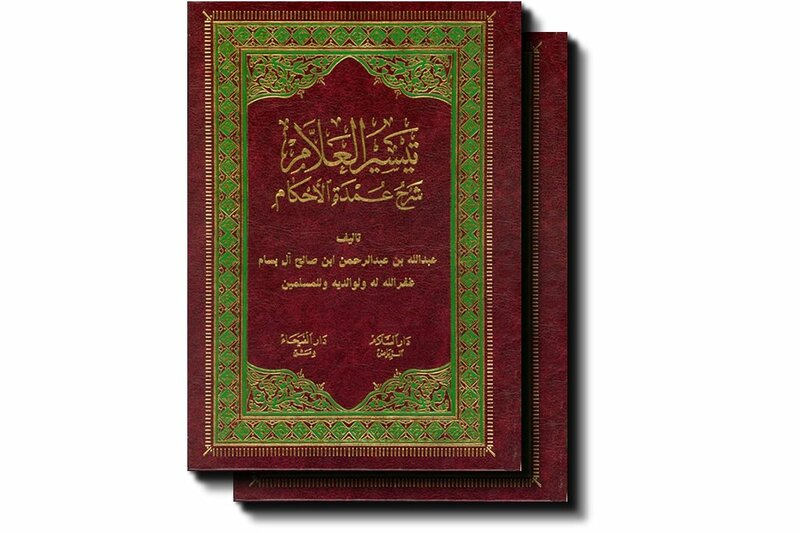 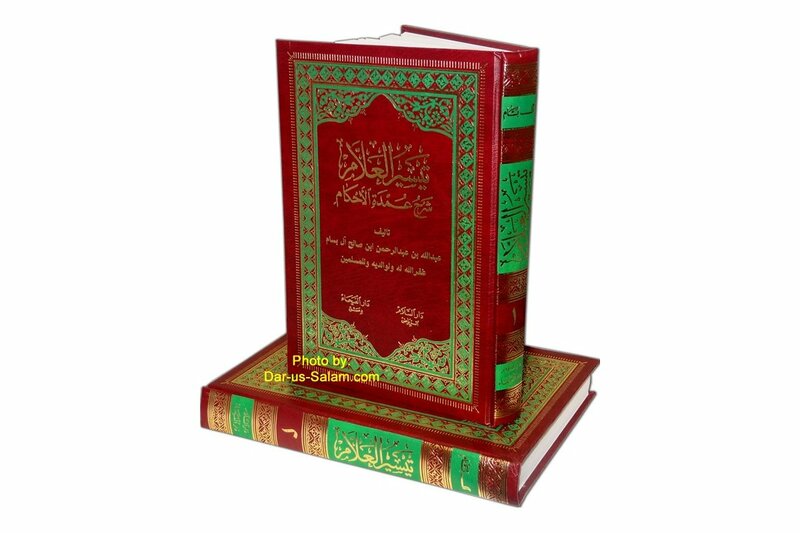 The Explanation of Umdat al-Ahkam, on Hadith and Rulings, by Shaykh al-Bassam. 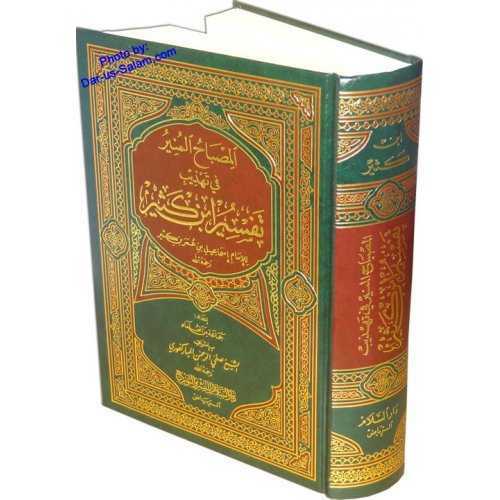 (Abdullah bin Abdur Rahman bin Saleh al-Bassam).